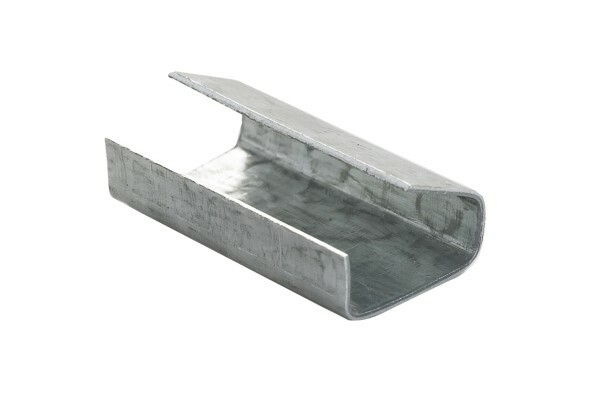 Our strapping seals are 12mm wide and are made from quality steel that gives the best possible seal. These strapping clamps are heavy duty for heavy duty tools. 1000 per box.